Welcome To The Foremost Place On The Web To Find Artistic Designs Of Wall Decals And Wall Stickers Are Self-Adhesive Vinyl Stickers Decor villa stickers decorate your home just in minutes. Wall Sticker Application Instruction Our wall decal application instructions will make it easy for you to apply your wall decals. 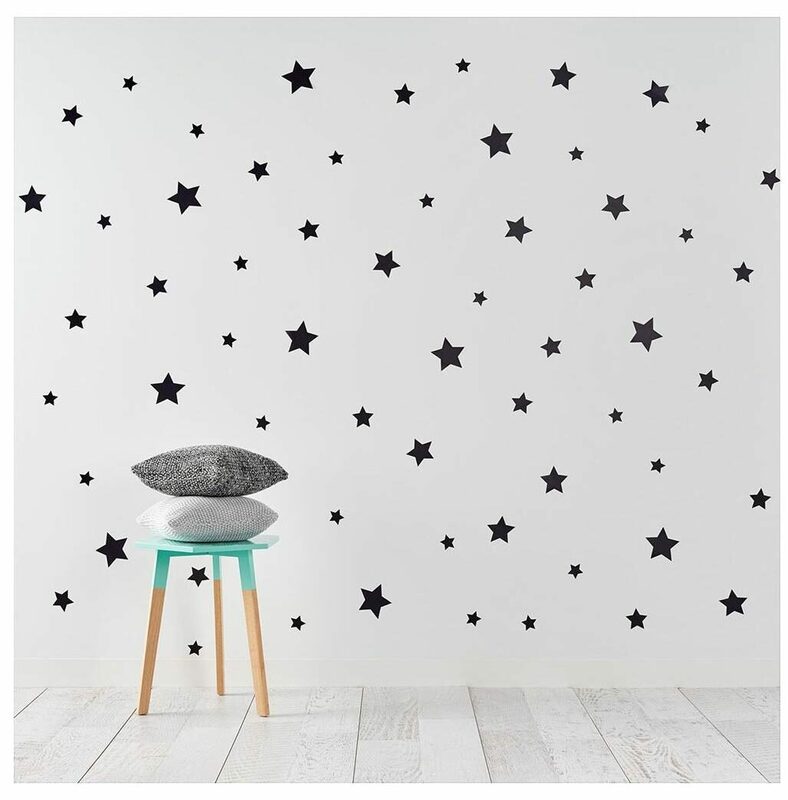 .They Are A Great Alternative To Wallpaper, Paint Or Stencils And They Give You Choice. Choose Your Space, Plan the Design You?d like to Make, And Then Apply. They Are Extremely Durable And Are Available In Various Designs. It?s Extremely Easy to Apply Them on Your Walls or Any Flat, Smooth Surface. We are also deals in Customize Wall Stickers and Wall paper.